Thinning hair can severely compromise your appearance. Whether you are dealing with hereditary pattern balding or a condition such as alopecia, hair loss can leave you feeling self-conscious about your appearance. At True & Dorin, we offer a number of options for patients struggling with hair loss.Platelet-rich plasma (PRP) hair treatment is an innovative option for patients with thinning hair. This non-invasive procedure can dramatically increase hair growth by stimulating the production of new hair cells. PRP treatment utilizes your body’s own cells to increase hair growth. Thus, it can dramatically improve your appearance and self-confidence with virtually no risks. To learn more about platelet-rich plasma hair treatment benefits, contact our New York practice today. Your blood contains plasma, which contains proteins called platelets. These growth factors control your body’s response to injury, stimulating the production of new cells. A higher concentration of plasma can encourage increased tissue growth. To raise the level of plasma in your blood, Dr. True or Dr. Dorin will take a sample of your own blood. He will then place the sample in a centrifuge, which will separate the platelets from the surrounding blood cells. Next, your doctor will treat your scalp with a microneedling technique. Your skin will be numb during this treatment. It should involve minimal discomfort. However, your body will respond to the perceived damage, triggering the healing process. Then Dr. True or Dr. Dorin will inject your scalp with the platelet-rich plasma. He will also provide a topical treatment. The PRP can then work in conjunction with the natural healing process. The platelets will rouse inactive hair follicles and stimulate newly implanted follicles. 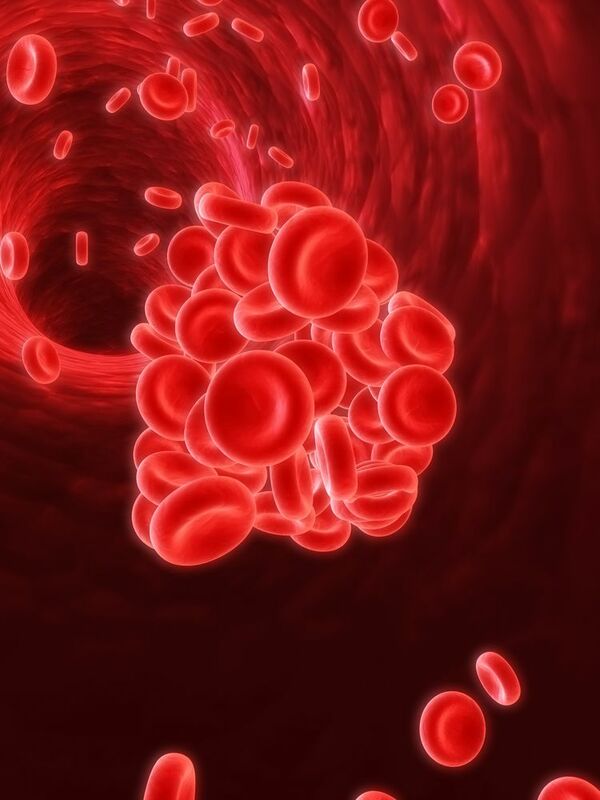 Safety: PRP therapy uses your body’s own cells. There is no risk of rejection or an allergic reaction. Minimal discomfort: Because PRP treatment does not involve surgery, you should experience only minor discomfort, similar to undergoing blood work at your routine doctor’s appointments. Convenience: PRP hair treatment does not require any downtime or recovery. You can drive and return to your normal activities immediately after the procedure. Effective: This option is effective for many patients. You may begin to notice the results about three months after your procedure, although the full effects may not be visible for about a year. Versatile: Drs. True and Dorin may recommend this treatment to replace facial hair, as well as the hair on your scalp. Once your hair begins to come back in, it can have tremendous benefits for your look and level of confidence. Your full head of hair can help you appear younger and, in some cases, healthier. In response, you may be more willing to face new social situations and challenges in the workplace. PRP hair therapy can benefit all patients with thinning hair. However, the results can be truly transformative if you have alopecia or an immune disorder that attacks the hair follicles. Find out more about PRP hair treatment and how it may benefit you. Contact us today to schedule a consultation.